The equipment we use to capture our footage. Battery Life for each Flight: Up to 20mins – we have multiple batteries to extend the flight time. 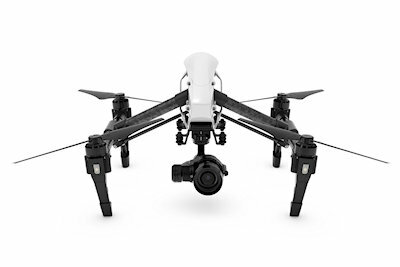 DJI Phantom 4 Professional – This is an easy to use, quick to setup SUAS and we use this more than the other two now due to the unprecedented image quality with the new 1″ CMOS sensor with mechanical shutter! Battery Life for each Flight:Up to 28mins – we have multiple batteries to extend the flight time. Very small and light and ideal for surveying as has obstacle avoidance detection. Ringtone.net Ltd’s Pilot’s also have a FRTOL Licence and a licensed hand-portable air-band transceiver so we can talk to Air Traffic Control if required.